I’m a multi-passionate entrepreneur constantly trying to create a mashup of Arts + Technology ideas to solve some of the world’s most pressing problems. I’ve co-founded BICAD MEDIA, an award-winning digital design and advertising agency based in Atlanta and Hyderabad which works with brands to bring game-changing ideas to life. 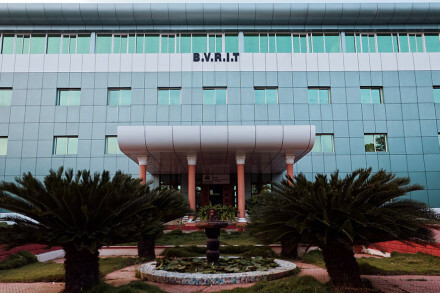 Proud BVRIT Alumnus.